I published the Ladurée-edition of Paris Photo of the Day a few months back. 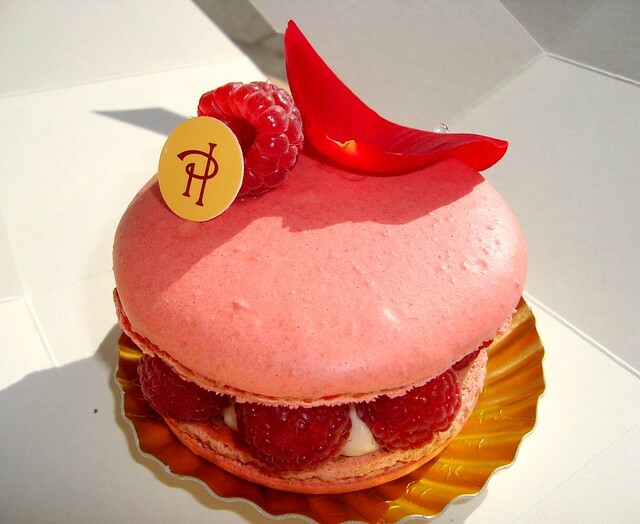 I'm talking of course about Pierre Hermé. 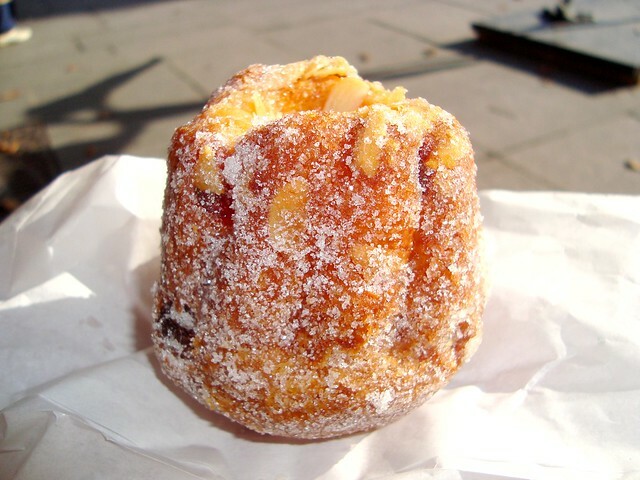 A man who Vogue named "the picasso of pastry". This is the inside of his iconic pastry the Isaphan. 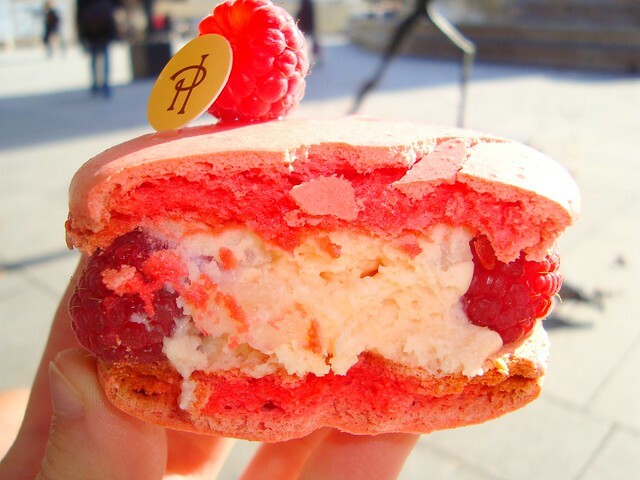 He has many boutiques all over the world now, but his official pâttisserie lies on Rue Bonaparte. 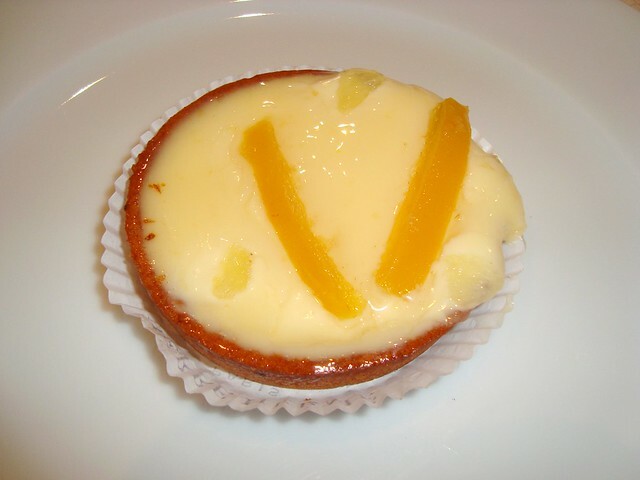 A lemon tart, which I have also made myself with his recipe! Hahaha, she IS! An Asian tourist who was taking pictures with her standing in front of the patisserie.